If you have read my books then you know I have a love for the people of Korea. It is my hope that my books inspire readers to seek out Korean history and culture. I grew up reading all sorts of books, although my favorite genre was fantasy. Especially if it had dragons. I was enchanted with the idea of dragons being good, and not evil like Smaug or Sleeth. (From The Hobbit and DragonDoom respectively.) Later, I took a fancy to sweet romances, such as what Sarah M. Eden writes. 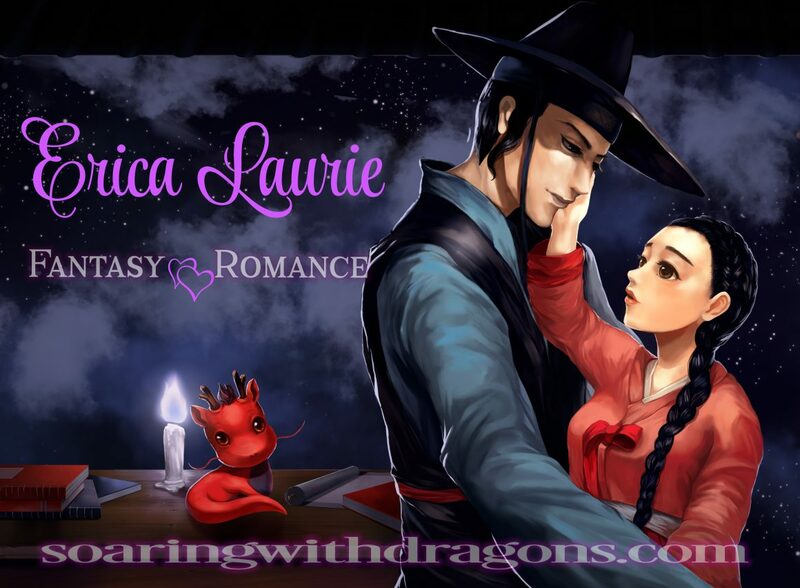 I like to think of my stories as romantic fantasy–a nice blend of both fantasy and romance. Someday I would love to write something akin to Regency romances, but set in Joseon. I’m not the only writer who blends a love of Korea with what they write. For more authors who write Korean inspired works click here.